Set of two foam dice and a fun ball. The pack includes 2 giant foam dice and a fun ball. Using the giant colourful dice, you can introduce your child to maths in a fun way. 15.5cm each side, these very big dice are extremely light, only 155g. 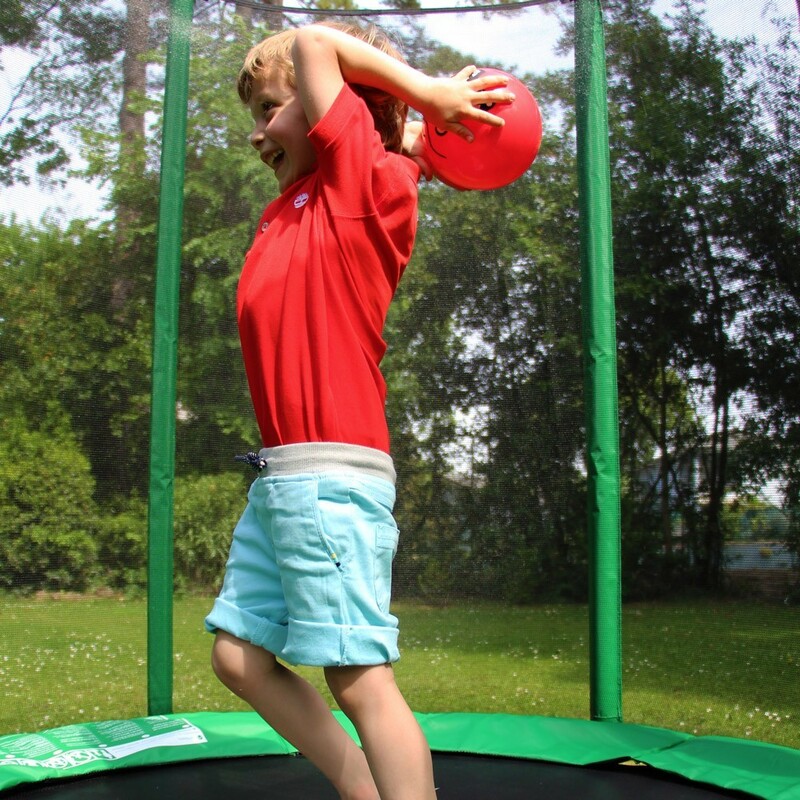 A young child can easily hold them and throw them on your trampoline. Use of the giant dice is safe for your child. 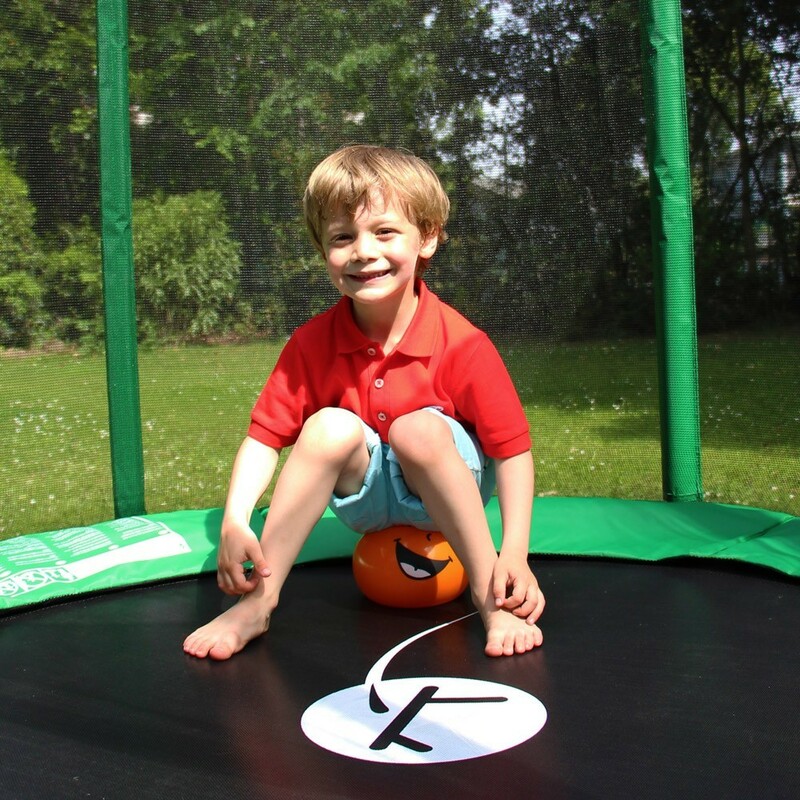 Adopt this fun and educational accessory to your trampoline time. 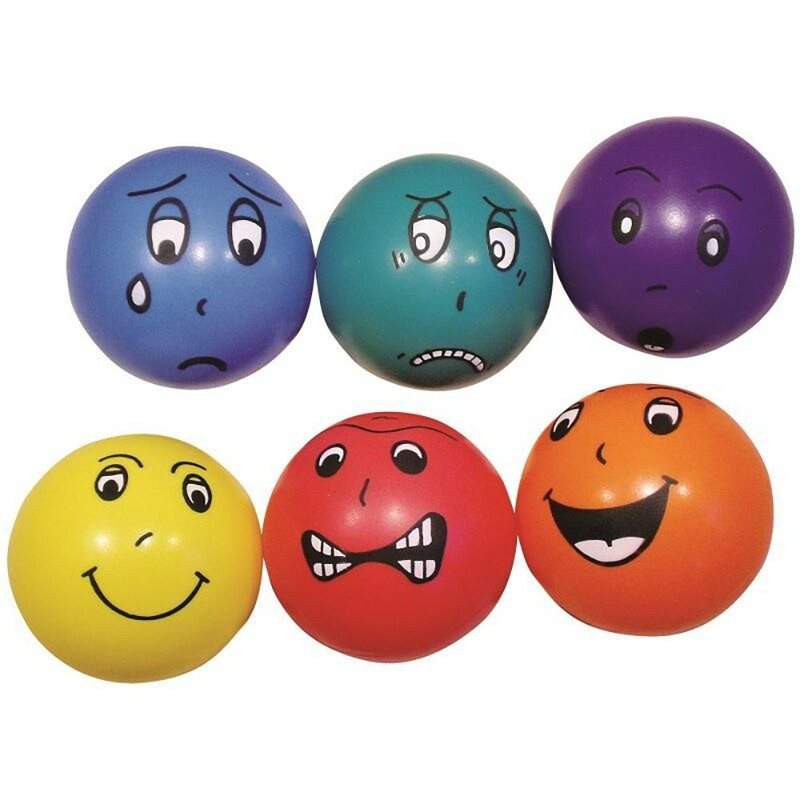 Have even more fun with the fun balls, with their bright colours and funny faces that will stimulate your children's senses. 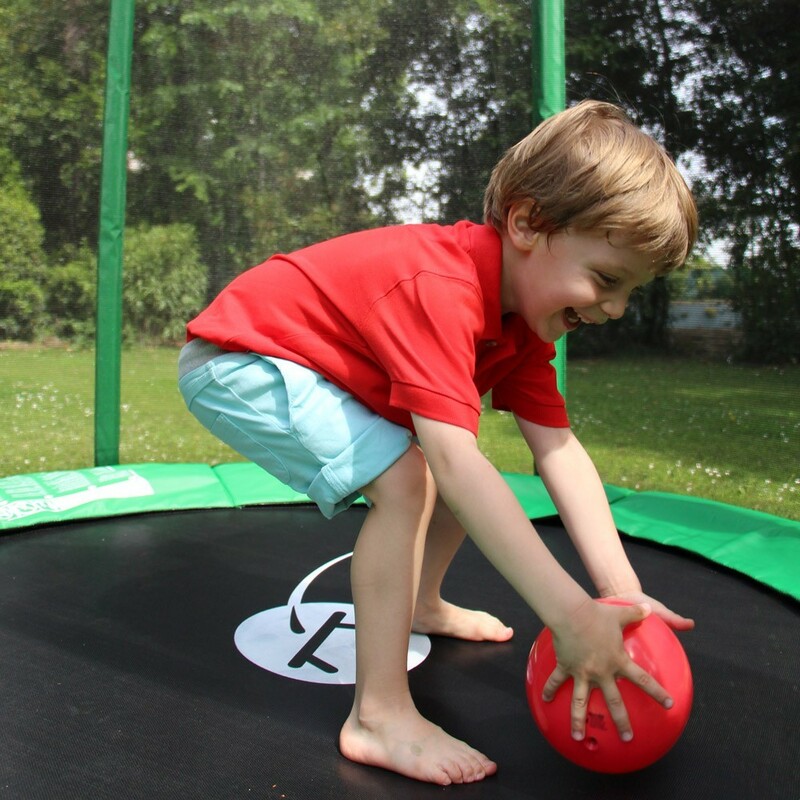 This ball is specially designed to be used on a trampoline, provided with an excellent bounce, its lightness and softness will allow your kids to have fun. The ball is delivered deflated to avoid any risks of damage during delivery. It will only take a few seconds to inflate. Mon fils (3 ans) adore!